All additional gifts option are only available as add-on to flowers arrangement purchases and cannot be purchase as its own. 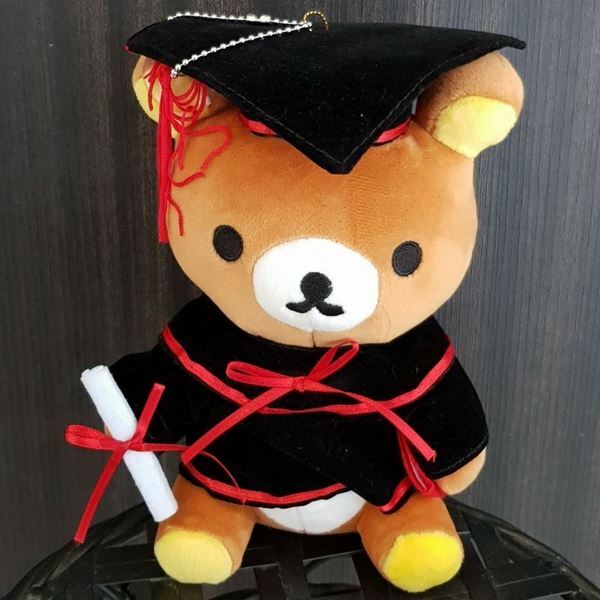 Bring this Graduation Bear along with your lovely bouquet. 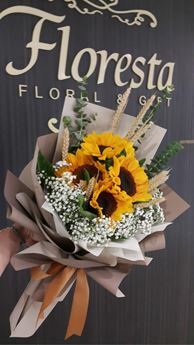 Estimated Size : 20cm x 14cm Important Note: All additional gifts option are only available as add-on to flowers arrangement purchases and cannot be purchase as its own.